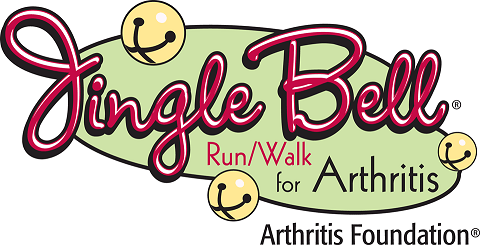 One of the many Jingle Bell Runs for Arthritis that take place around the country every December. Who can turn down wearing a fun costume and running to support a good cause? The race will feature a new course this year, consisting of an out-and-back on Hillsborough Street in Raleigh. Wear a holiday themed costume. Tie jingle bells to your shoelaces. Raise funds to help find a cure for arthritis, the nation’s leading cause of disability. Run or walk a 5 kilometer route with your team members and celebrate the season by giving. Race starts at 10:30 AM.